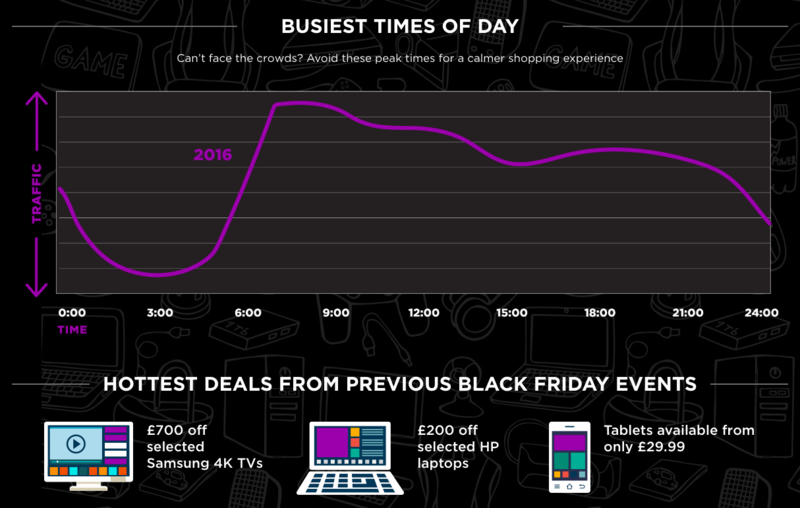 Black Friday is, for the US and UK, the biggest online shopping period of the year. Already well established in North America, it has grown to surpass the pre-Christmas shopping period in the UK over the last five years. This year, it is expected that Black Friday and Cyber Monday will break previous records in terms of traffic and sales, on both sides of the Atlantic. The sheer popularity of Black Friday means that many retailers – even those with less favorable views on it – feel they cannot afford to ignore it. 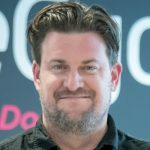 Here, we’ll look at the growth of Black Friday ecommmerce, lessons learned from 2017, smart strategies for retailers, and some of the pros and cons of this major shopping event. We’ve also surveyed and spoken to leading retailers for their views on Black Friday, and polled consumers to find out about their spending plans, and the ways they prefer to shop on Black Friday. In the US, online sales on Black Friday have grown steadily over the last five years, reaching a high of $5.03 billion in 2017. 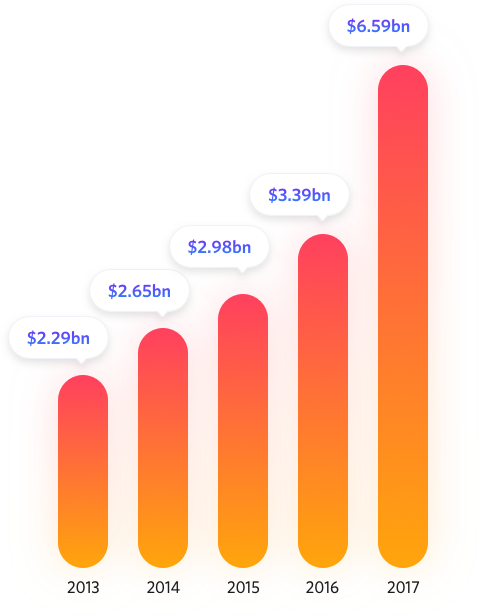 It’s a similar pattern for Cyber Monday, with sales growing from $2.29bn in 2013 to $6.59bn in 2017 (the biggest online shopping day of all time). In the UK, Black Friday is a relatively new phenomenon, but has taken hold and grown quickly, with sales growing from £810m in 2014 to £1.39bn last year. On Black Friday 2017, the peak hour for online sales was between 4 and 5pm, but Cyber Monday volumes were even higher, with the busiest hour between 8 and 9pm, as people snapped up the last of the available bargains. 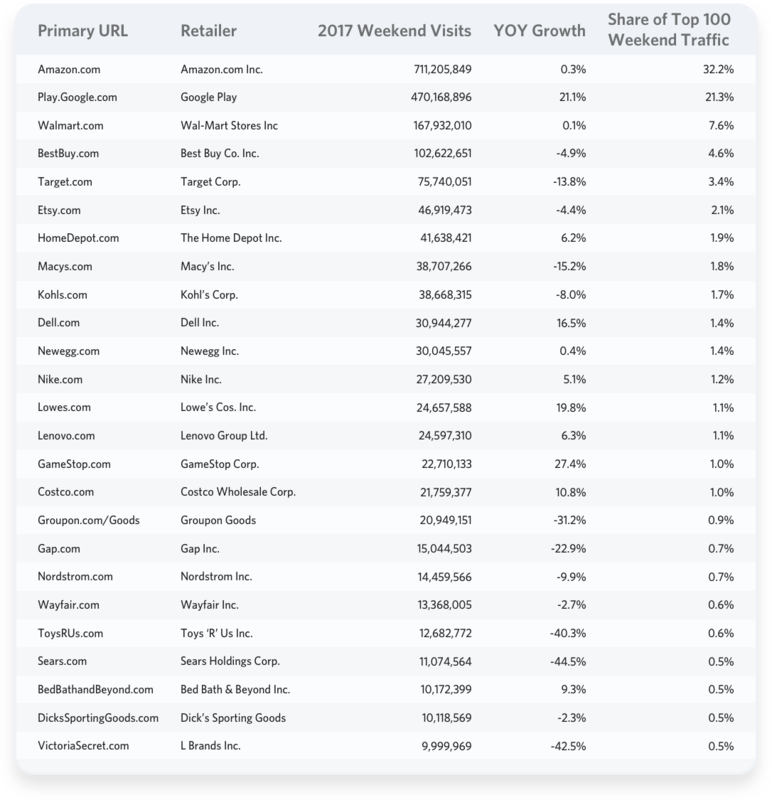 Amazon was the winner over Black Friday last year, taking 32.2% of all traffic over the weekend. 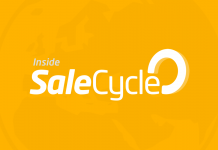 2017 data on sales volumes throughout the year shows the effect of Black Friday and Cyber Monday on sales. Sales volumes are highest in November, as the interest in Black Friday and Cyber Monday brings shoppers online earlier in the Christmas shopping season. Sales volumes don’t necessarily equate to revenue though as average order values are in fact higher for the rest of the year. In November and (especially) December, more people are online making more transactions, thereby bringing the AOV down. December’s fall is also a reflection of the number of gifts being bought online for others. We surveyed consumers to find out their thoughts on Black Friday, their spending plans, and where they prefer to do their shopping. The vast majority of people we surveyed plan to shop on Black Friday. The main motivations were finding bargains, with many expecting to see good deals on technology in particular. Where Will You do Your Shopping? We asked customer which channels they’re likely to use for Black Friday shopping. 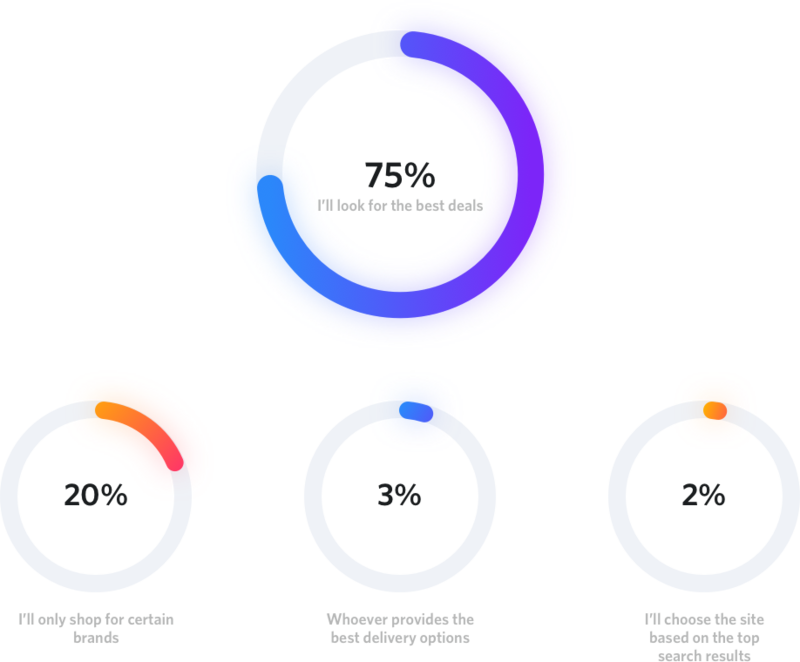 A small majority (51%) plan to use either desktop or mobile only, but many shoppers will use a combination of channels, with a mix of desktop and mobile the most popular. The survey was conducted online, and therefore skews towards web users, but it’s still surprising that visits to stores barely feature For many, Black Friday is primarily an online event. Just 13% of respondents plan to head to stores as part of their shopping on Black Friday weekend. How Much do You Plan to Spend on Black Friday? The vast majority of shoppers we surveyed plan to spend more than $100 over Black Friday, with 28% spending $300 or more. This could be due to the focus on electrical goods, which are often big ticket items, but also the fact that Black Friday marks the beginning of the Christmas shopping season for some. Indeed, several respondents cited gift shopping as their main aim over Black Friday, with some planning to do all of their gift shopping at this time. What Do You Think You’ll Spend Most on over the Black Friday Weekend? Electrical goods are the most popular category (42%), followed by shoes and clothing (34%). 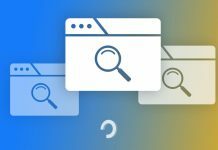 How Will You Decide Which Website to Shop From? As this chart suggests, it’s all about the best deals for the vast majority of shoppers. This means that sites do have the opportunity to acquire new customers if they have the most enticing deals, and they can get this message across to shoppers at the right time. When Do You Plan to Do Your Shopping? The answers here match our own data on sales peaks, with lots of activity in the morning and evening, and a relative lull during the afternoon. A significant number of respondents plan to log on first thing (22%) or during the morning (20%), presumably to try and find the best deals and reduce the risk of missing out. 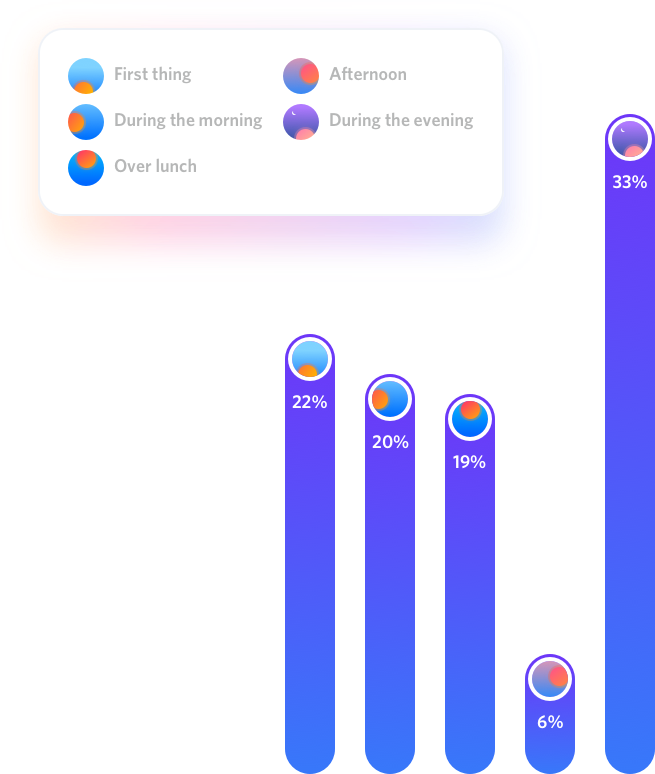 The biggest group (33%) plan to do their shopping during the evening. Do You Like Black Friday? Most of our respondents had favorable views on Black Friday. When asked why, the chance to grab a bargain, and to do Christmas shopping were the main reasons given. Of those that weren’t so keen on Black Friday, there’s some cycnicism about whether the deals given are genuine. Some suspected that prices were raised in advance of Black Friday to make savings seem more tempting, while others disliked the pressure to buy around this time. It should also be noted that, while 22% said they dislike Black Friday, just 11% wont be taking part, so some are clearly holding their nose and diving in anyway. Many retailers attempted to pre-empt Black Friday weekend by releasing deals in the run-up to the day. There are a number of reasons for retailers to do this. For some, starting sales early can be an attempt to steal a march on competitors’ promotions. Other retailers know that traffic begins to build in the run-up to Black Friday as people browse and check out potential purchases. Offering deals earlier gives retailers a chance to persuade some of these customers to buy early. 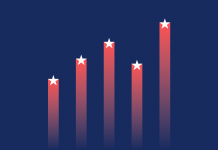 Also, most retailers would prefer to spread the load over a longer period rather than experience massive spikes in traffic volume in a single day. Spikes in traffic and sales put pressure on website performance of course, but they also create extra pressure on customer services, warehouse staff and couriers. By spreading Black Friday over a week, this can ease the pressure. This in fine in theory, though whether it works in practice is debatable. In 2017, most retailers kept the really good deals for Black Friday and Cyber Monday, and customers may well have learned to wait for the main day. In the UK, Black Friday is the biggest shopping day, with traffic and sales volume greater than that on Cyber Monday. It’s a different story in the US though, as online sales on Cyber Monday reached $6.59bn, compared to $5.03 billion on Black Friday. Sales volumes during the Black Friday period (22nd to 28th November) last year outnumbered those during the traditional Christmas shopping period (22nd to 28th December) and indeed any other period of the year. This now marks Black Friday out as the key shopping period in the UK. Coming in the run up to Christmas, it’s now essential for many retailers. Some retailers may not like Black Friday, but it may turn out to be unavoidable if they want to capitalize on extra sales opportunities. 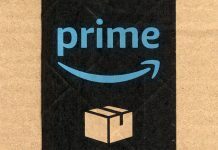 Of the top 50 retailers in the U.S., Amazon accounted for almost half (45.1%) of all sales on Thanksgiving Day and the majority (54.9%) on Black Friday. It’s a similar picture in the UK, with Amazon accounting for 37% of all online sales. This dominance is not confined to Black Friday. The fact that most product searches begin on Amazon (46.7% compared to 34.6% on Google) shows just how much Amazon dominates. Last year, many retailers tried to match Amazon’s promotions, discounting early to reflect the retail giant’s deals. However, matching Amazon can be a futile tactic if it damages margins. Offering superior service and user experience can help retailers to counter Amazon. In addition multichannel retailers should make the most of their physical stores to provide more choice. For example, offering click and collect can be an attractive proposition. In the UK at least. 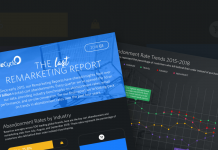 Mobile traffic and sales volumes were greater than those via desktop. According to Salmon, 53% of orders came via mobile devices on Black Friday 2017. 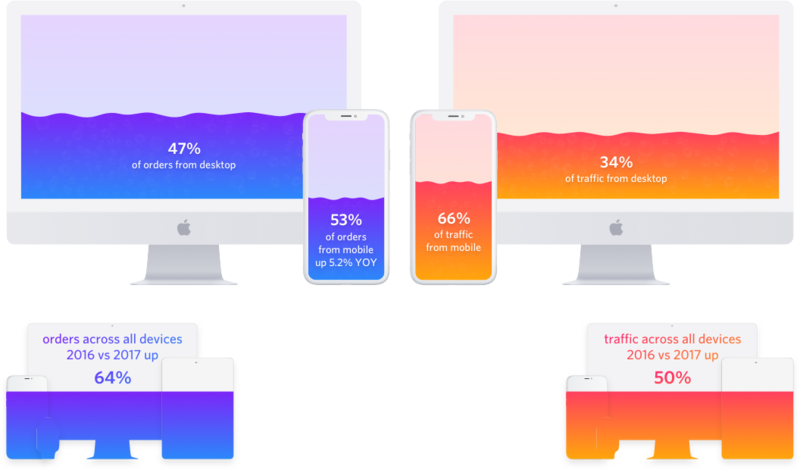 There’s still a gap between mobile traffic and sales, which may reflect browsing behavior from mobile users, as well as the difficult (or perceived difficulty) of buying via mobile. So, while 66% of traffic to retailers came from mobile devices, this accounted for 53% of sales. In the US, desktop sales still outnumber mobile, but the trend is very much towards mobile. More than $7 billion was spent via mobile over the five day Black Friday weekend, with mobile accounting for 35.7% of sales. While sales peaks around Black Friday have knocked out or slowed down some big-name retailers’ sites in the past, many have since learned to expect the unexpected in terms of traffic volumes and prepare their sites in advance. Despite this, several big names still experienced problems on the day. In the UK and US, many physical stores didn’t receive the anticipated rush on Black Friday. In the UK, for example, footfall was down 3.6% in high streets, shopping centres and retail parks. I expect this trend to continue, as online allows shoppers to shop around more widely and access retailers which they wouldn’t be able to visit in person. Moreover, with convenient delivery options like click and collect, online is the perfect way to avoid the hassle of crowds on busy sales days. Last year, 91% of UK and 81% of US retailers from the IR Top 100 offered Black Friday promotions, so those that chose not to take part were very much in the minority. We surveyed retailers again this year, with 71% saying they will be taking part and offering promotions, while 29% are choosing to sit it out, for a range of reasons. Some retailers don’t take part in Black Friday because it isn’t a fit for their brand or products. Luxury retailers will often ignore Black Friday (and are reluctant to discount in general) as they feel it undermines their brand. Others decide to sit out Black Friday altogether and carry on as normal, or else choose a different kind of promotion. 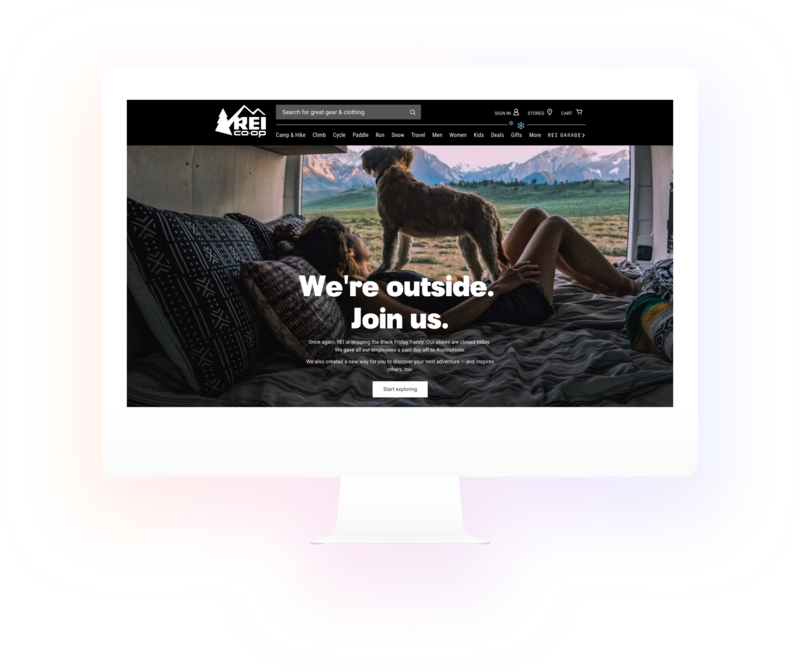 For example, outdoor clothing and equipment retailer REI decided to opt out of Black Friday promotions, giving its 12,000 employees the day off and closing its 151 stores for the day. It encouraged its customers to #optoutside and spend the day outdoors instead. It was a fitting campaign for an outdoor brand, and works well since Black Friday is a public holiday, in the US at least. In the UK, Fat Face sat out Black Friday and instead donated more than £200,000 of its profits to charity. Some product categories simply don’t work so well on Black Friday. For example, FMCG brands with relatively low-priced products don’t really need to discount here. Other relatively low-margin brands, such as Ikea and Next, didn’t take part last year. The sheer volume of interest in Black Friday leads many retailers to take part. Many more people than normal are online with a keen desire to make a purchase and this is a massive opportunity for retailers. This greater intent to purchase is shown in abandonment rates. 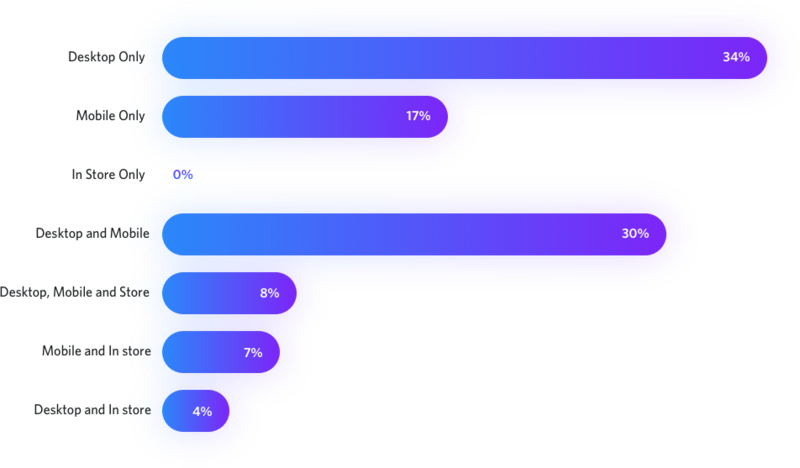 The average abandonment rate in retail is around 74%, but this drops around Black Friday and Cyber Monday as people are predisposed to buy on the day before sales promotions end. For some retailers, Black Friday is an opportunity to clear old inventory in order to introduce newer stock in time for Christmas. This applies to fashion retailers of course, but electronics retailers can also offer discounts on items like TVs and laptops knowing that newer models are coming soon. Customer acquisition can be expensive, but Black Friday offers retailers a chance to acquire new customers at a key time of year. If new customers can be persuaded to opt-in to marketing, Black Friday offers a great opportunity for retailers to boost their email database for the future. In addition, if these customers are happy with the product and service, then retailers have a chance to drive repeat sales in the Christmas period and beyond. Customer acquisition can justify the lower margins from discounted products sold on Black Friday. As always, it’s about providing excellent customer experience to be able to retain as many of these new customers as possible. If visitors are shopping with an increased intent to purchase around the Black Friday weekend, this can translate into incremental sales. Customers head to sites looking for bargains, but can often end up buying full-price items as the money is burning a hole in their pockets. There’s also the opportunity to cross-sell full-priced items along with discounted products. Many will simply pay full price for an item they were considering, once they realize it isn’t being discounted. 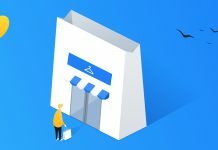 “Black Friday is a great day for driving users into the site for sale items, but it’s also a huge day for non-sale items too, with users coming to see if that item they wanted has been discounted, and then buying it even if it isn’t”. One benefit of selling earlier in the Christmas shopping season is that orders can be processed and shipped well before Christmas. This means there’s no danger that people won’t receive gifts in time for Christmas, and also frees up capacity for later in the season. Selling a huge amount of stock around Black Friday increases the risk that this bounces back in the form of returns in the weeks before Christmas. This means that distribution centers are put under more pressure at the busiest time of the year. Moreover, returns may not be able to be sold before Christmas, meaning unwanted stock sitting on the shelves. The negative impact on profit margins around Black Friday can be a concern for retailers. More sales are generated around Black Friday, and many online retailers enjoy their busiest days of the year, but it can come at the cost of reduced profit margins. It’s a vexed question for retailers. They need to think carefully about how much they can discount to avoid affecting margins, but they run the risk of losing out to competitors if their deals aren’t enticing enough. It can be very difficult to get your brand message out with all the noise. 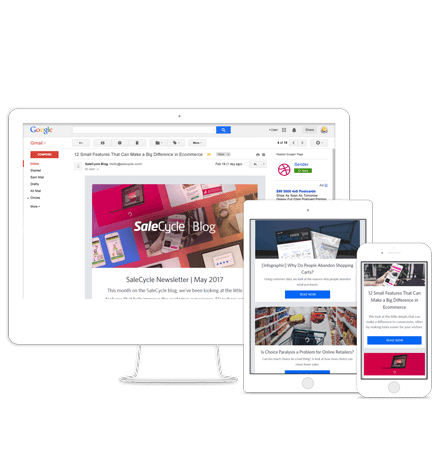 Your Black Friday email will be arriving in customers’ inboxes along with many others, while competition for the top search results is fierce. For some brands, it may be easier to get their message across at other times of the year. With Black Friday and Cyber Monday now firmly established in customers’ minds, people are now expecting discounts. As a result, sales are likely to drop in the weeks leading up to Black Friday, as customers prefer to wait for possible discounts rather than buying items at full price. Secondly, if shoppers expect mega discounts, it’s harder to persuade them to buy, even with a relatively generous discount. In 2017, many retailers began to discount early to attempt to solve this, but the most generous offers were still reserved for Black Friday and Cyber Monday. Customers may well have learned from this and wait for the big day this year. Some useful tactics which can help your Black Friday promotions hit the mark. 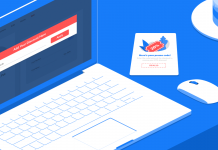 Customer interest in Black Friday starts early for many, and this presents an opportunity for retailers to begin capturing email leads and build customer interest in your brand. Missguided’s Black Friday deals page is a great example of this. The page leads with a countdown timer to build anticipation. 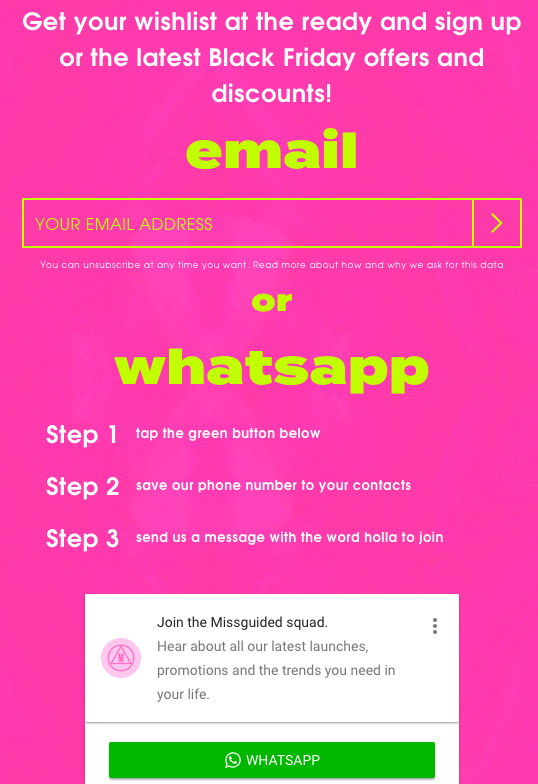 Missguided also offers customers the chance to sign up to receive details of Black Friday offers, both via email and WhatsApp. This means that Missguided is making visitors aware in advance that it will be a good place to head to for deals on Black Friday, and also enables the retailer to add interested shoppers to its database, which it can then market to in advance of the sales event. Some retailers can become stuck in a cycle of discounting, from which it can be hard to escape. Once customers figure out how often some retailers offer discounts, they can become reluctant to buy at full price. As a one-off event, Black Friday shouldn’t necessarily cause that problem, but retailers that discount heavily, and for long periods are training customers to expect great offers, and making ‘normal’ prices seem expensive. Big sales events are great for boosting sales in the short term, but retailers need to keep a close eye on profit margins, or else be able to justify discounting in terms of new customer acquisition and lifetime value. There are alternatives to heavy discounting, and ways to give customers a good deal without impacting profit margins too much. Incentives such as giving away gift cards with purchases can be a useful alternative to discounting on price. 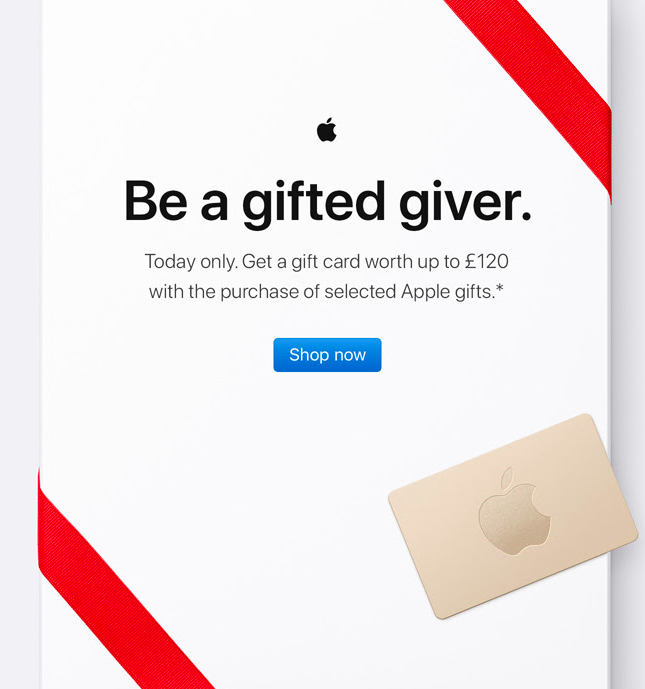 For Black Friday 2017, Apple emailed customers offering a gift voucher with every purchase, to be redeemed in future. The higher the purchase, the bigger the gift card value. It’s a smart tactic, as people are still making the initial purchase at full price, but the voucher gives them an incentive to return and buy again later on. If you are offering discounts, use them to persuade customers to spend more. For example, products could be bundled together so that shoppers buy accessories and related products to make savings. Here, Curry’s doesn’t discount the camera, but provides a useful discount when it’s bundled in with a case and memory cards. Customers are conscious of delivery costs, and free delivery can be a deal breaker for some. Instead of discounting products, retailers can use free delivery as the carrot which persuades shoppers to buy, while still giving shoppers the sense that they’re getting a good deal. 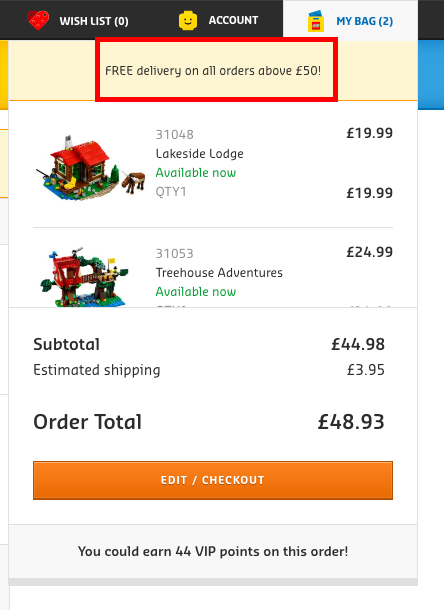 Retailers could also use a threshold for free delivery to increase order values, as people are tempted to add more items to their carts to qualify for the offer. One possible approach is to use discounts to target certain customer segments with discounts and offers. There are several ways you can do this. One way is to use offer discounts – or the best discounts – to your most valuable customer segment as a way to reward their loyalty. Alternatively, you could offer them early access to Black Friday sales. This approach could also be used to target other customer groups. For example, retailers could try to re-engage customers who haven’t made a purchase for some time. Site-wide discounts and promotions can be attractive, and do have the advantage of simplifying the deals for customers. 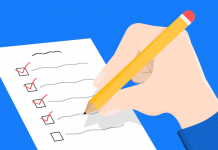 However, if you’re keeping a close eye on product margins, then it can pay to be selective and choose certain lines only, perhaps older stock or higher margin products. 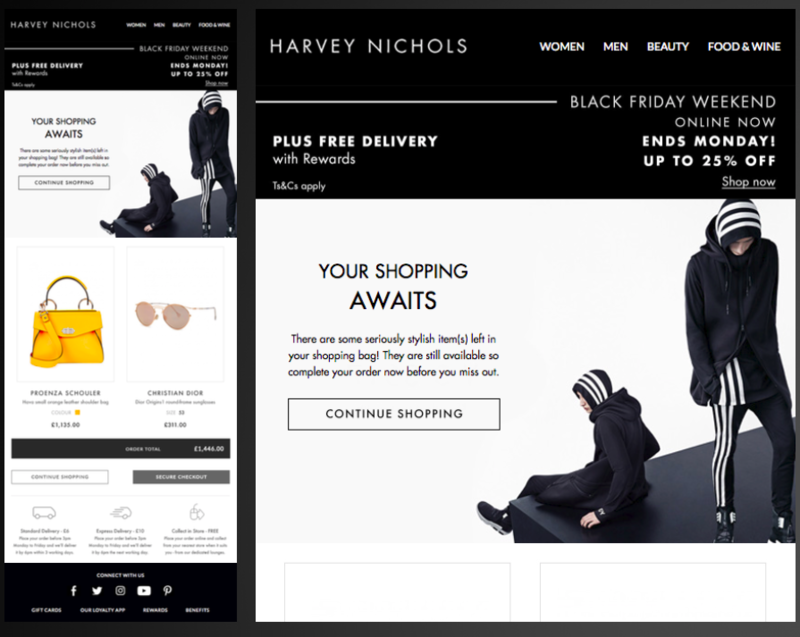 Some brands chose to email customers well before Black Friday. Some emailed weeks before sales were on to build anticipation, while others email early in Black Friday week. With lots of emails hitting inboxes on Black Friday morning, this is one way to capture customers’ attention. 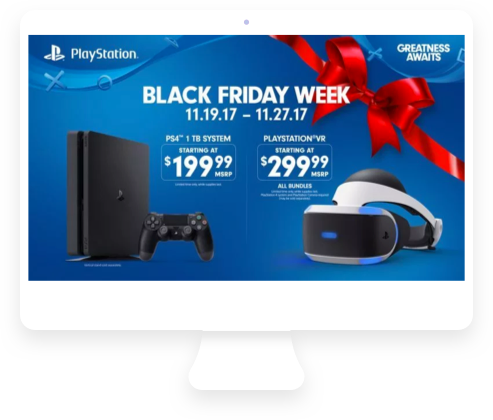 Black Friday is a time-limited event, and it’s the perfect excuse to inject some urgency into email marketing. 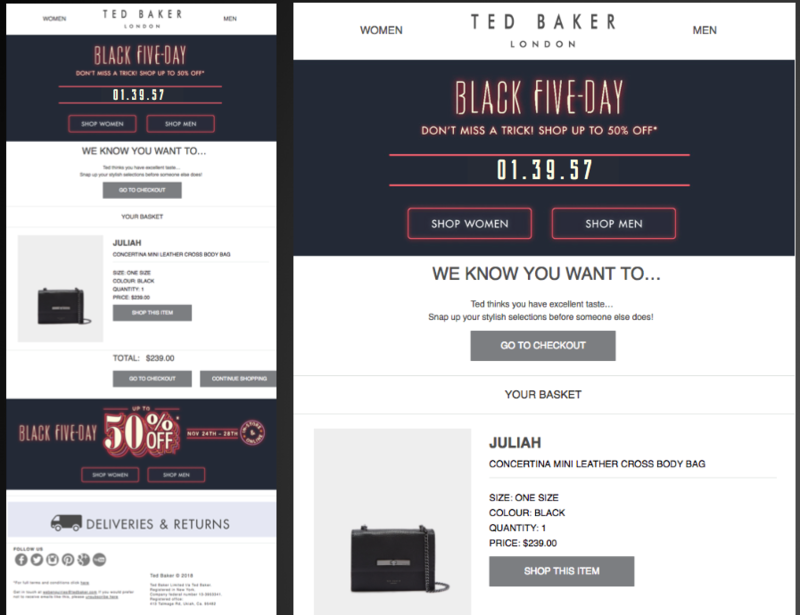 In this example from Ted Baker, a countdown timer showing when the sale ends is used to inject a sense of urgency. 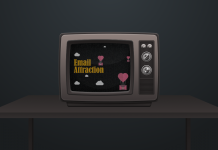 Emails can be segmented to deliver the most relevant deals to the right customers. 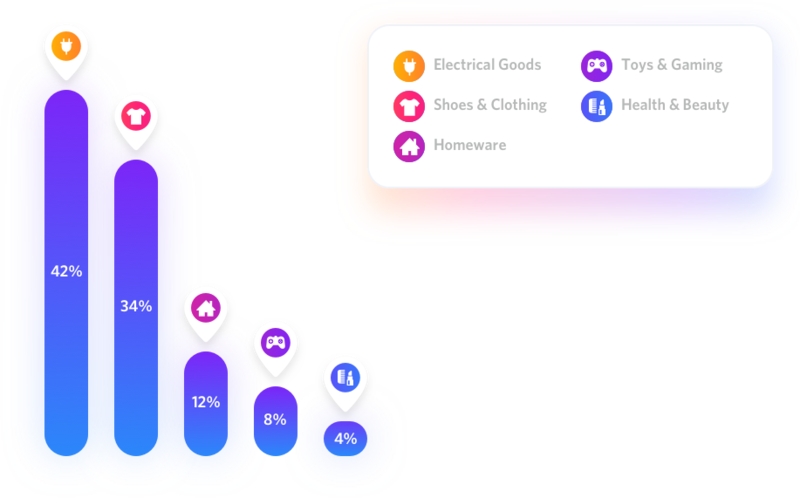 You could target certain deals for new or recent customers, target customers based on their favorite product categories and browsing behavior, target geographically, and more. One idea I like is to use Black Friday to reward your most loyal customers. For example, they could be offered early (VIP) access to sales events. It’s a great customer retention strategy, as it makes them feel special, and therefore more likely to remain loyal to your brand. With people shopping around for bargains, comparing offers on different sites, there will be quite a few carts abandoned over Black Friday weekend. 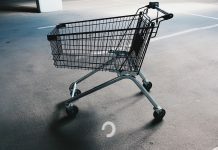 By using cart abandonment emails, you can remind shoppers of the items they’ve left behind, and tempt them back to complete the purchase. 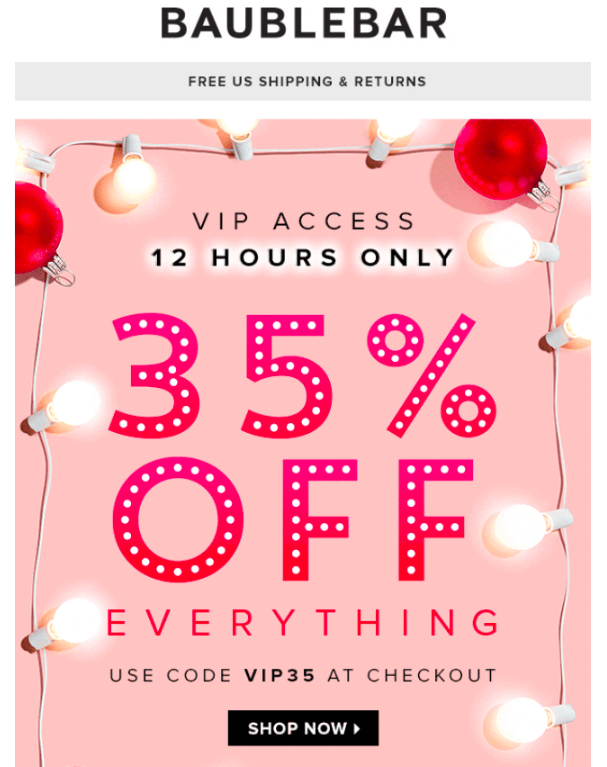 Emails can be made more persuasive by reminding them of Black Friday promotions, and with time-limited sales, it’s a perfect reason to add some urgency to emails, reminding them when sales end. 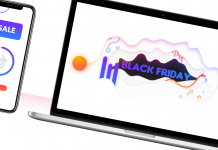 Black Friday drives huge peaks in interest from shoppers searching for deals, making it a massive opportunity for retailers to take advantage of high volumes of search traffic. 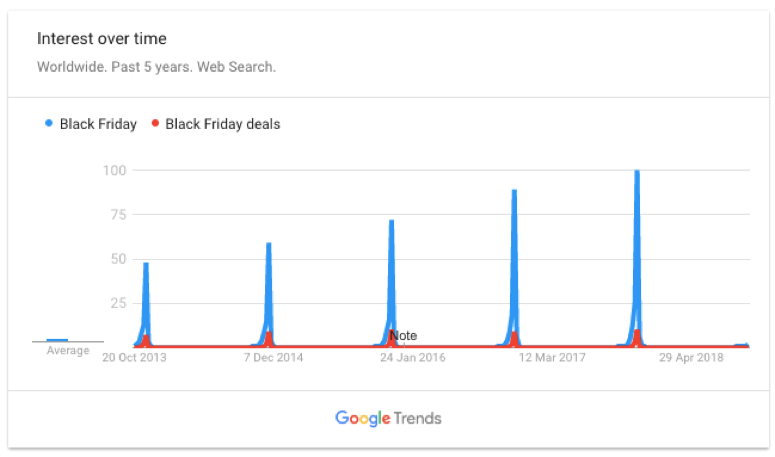 The search interest around Black Friday has been growing year on year, with interest building from mid-October and peaking during the week of Black Friday. As stats from PI Datametrics show, the most valuable and heavily searched terms last year used the phrase ‘Black Friday’ and related concepts like deals or sales, as customers actively seek out retailers offering deals around the event. The challenge for retailers is that this is an area of search which publishers have been working on to optimize their own sites. This means that some of the most prominent spots on search results pages for high value and high traffic terms around Black Friday are taken by newspaper sites like The Independent and Mirror, as well as blogs like Tech Radar. 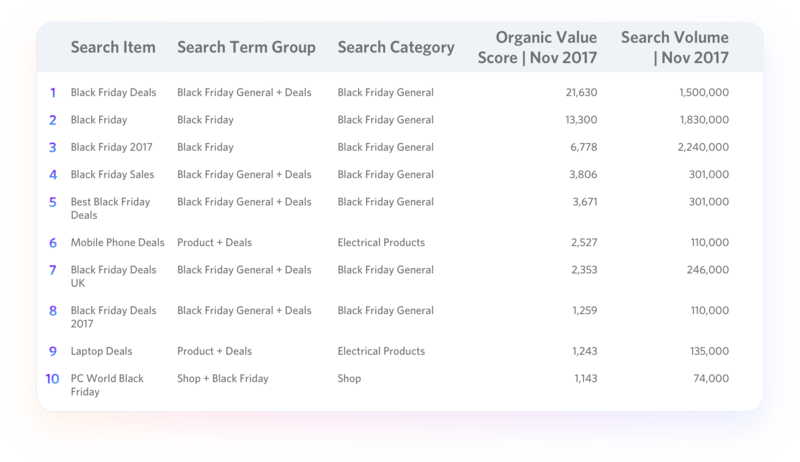 The following chart shows some of the most popular keyword groups searched for around Black Friday, and the websites’ average visibility for these terms. This highlights the importance of a strong content strategy for retailers, as well as other options like promotional partnerships with such sites. 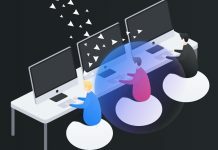 Publishers are able to produce plenty of content around events like Black Friday, and many use dedicated hub pages, around which they group related content. 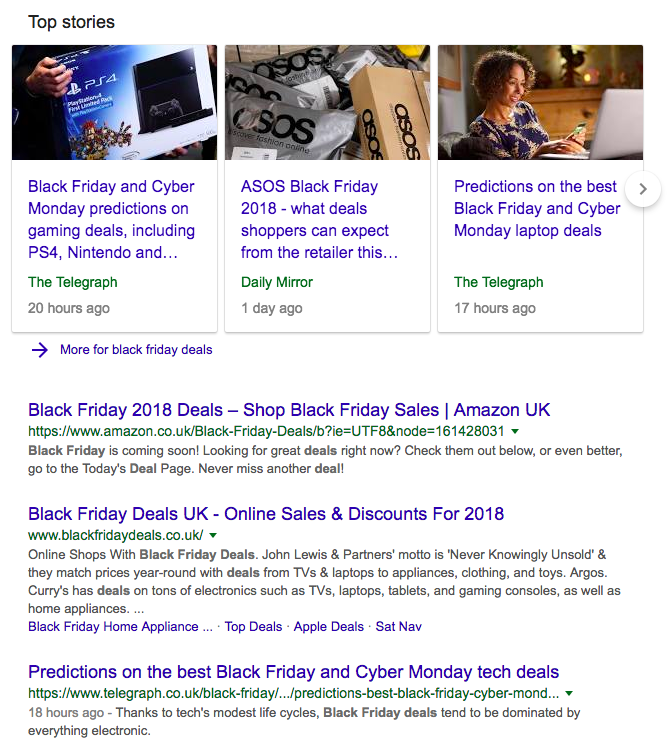 This level of fresh content around Black Friday, coupled with effective internal linking, means that publishers are highly visible in the search engines for Black Friday and related search terms. For retailers, an effective (and long-term) content strategy around Black Friday is the way to compete with publishers. Those retailers which are doing well, including Argos and Amazon, have Black Friday pages which they can use again and again. Some retailers make the mistake of creating temporary landing pages for seasonal events before ditching them and starting again the next time. A better strategy is to re-use pages, keeping the content fresh, and changing copy as is needed. Amazon and Argos both have relatively old Black Friday pages, means that the links they’ve attracted over time have not been wasted. Curry’s is another good example. 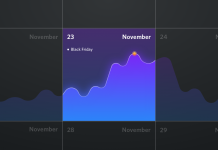 It’s Black Friday deals page has been live for some time, and has plenty of content, including Black Friday shopping tips, and stats on Black Friday. Overall, the key to success around Black Friday is to plan early, optimize pages and create content around the most valuable (and your target) Black Friday and Cyber Monday search terms. Another idea is to build relationships with publishers to gain links and traffic, by giving them advance notice of deals, or voucher codes that they can offer to their readers for example. Retailers can also act more like publishers, creating content for their landing pages, or producing reactive content in the run-up to Black Friday. Finally, the key is to realise that search can be a long-term game, so pages should be kept for the next year, ensuring that any publicity and links generated the previous Black Friday don’t go to waste. 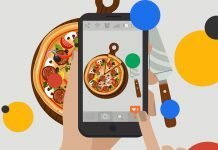 Sites should be optimized for mobile of course, but for events like Black Friday, it’s a good idea to focus on the payment process, looking at ways to make payment easier for mobile users. At a time when customers have a strong intent to purchase, it makes perfect sense to guide them through checkout quickly, avoiding any friction which could deter them. For this reason, guest checkout is a must, but easy payment methods can also make a big difference. Alternative payment methods like PayPal, Visa Checkout and Masterpass reduce address and payment entry to a simple username and password, while digital wallets like Apple Pay make it even easier for mobile users. Around Black Friday, and other major sales events, shoppers are working quickly, as they know some of the products with the best discounts can sell out quickly. This is where a good user experience matters – shoppers need to be able to find what they want quickly, including key product information and details on delivery and returns. Perhaps most importantly, they want to checkout and complete purchases quickly without any hassle. Great user experience helps at any time, but during busy periods it can give sites an extras advantage, putting them in a position to convert extra traffic into sales. Black Friday, Cyber Monday and the days around these sales events represent a massive opportunity for online retailers. Execute strategy well and retailers can enjoy a huge sales boost, while also acquiring lots of new customers that they can sell and market to in future. There are risks though. 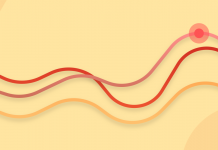 Going too deep with discounts can hurt profit margins, while poor site performance and delivery issues caused by traffic spikes can leave a sour taste in customer’s mouths. It’s for every retailer to decide. There is an argument for discounting heavily in order to acquire new customers, which can work well if these customers can be retained. Others may quite reasonably choose to be more conservative with discounts, keeping an eye on margins, and being selective with their offers. For consumers, it’s clear from our survey that Black Friday is becoming a massive event for them. The lure of bargains means that the vast majority of our respondents are planning to head online for bargains. 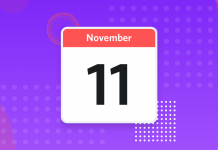 With records likely to be broken again around Black Friday 2018, it looks like it will remain one of the most significant online retail events for some time to come.